been providing plumbing and heating solutions for over 30 years. 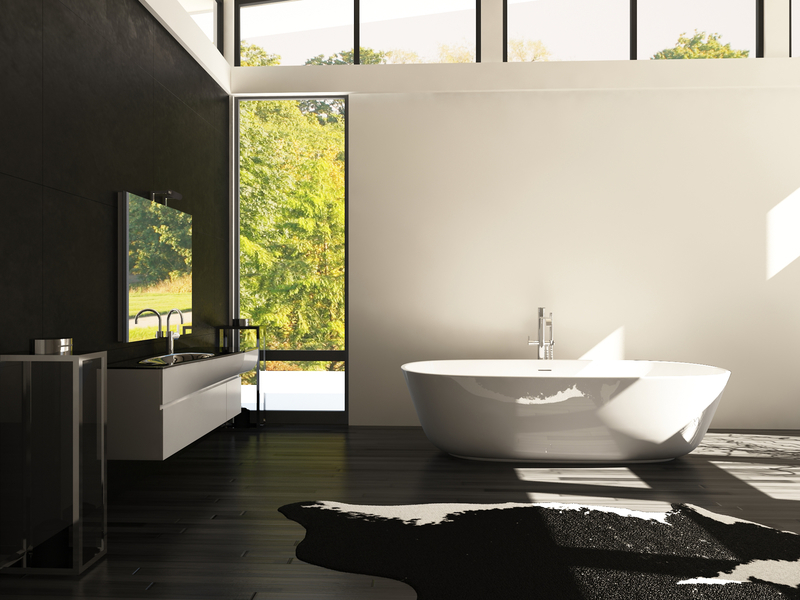 When it comes to designing and installing your new bathroom or wet room, choose T B Plumbing & Heating. Our team of professionals can provide a complete bathroom installation and refurbishment service that is of the highest standard. Do You Have a Burst Pipe? 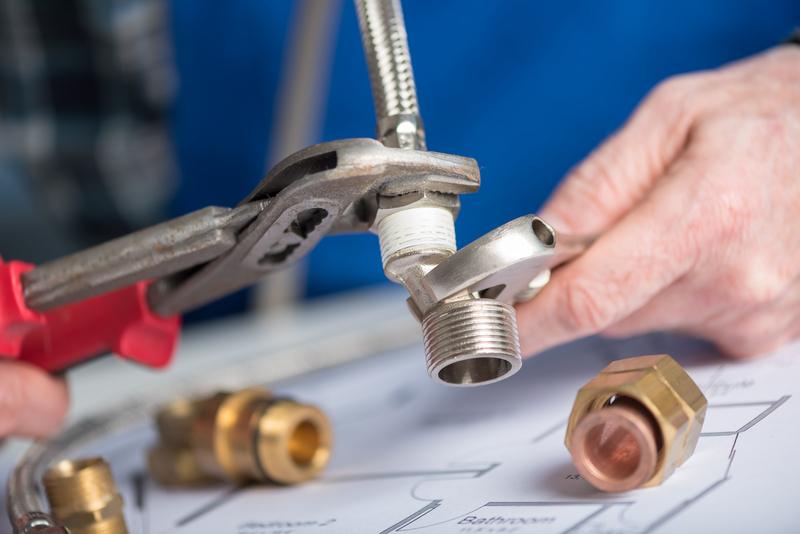 We are experienced in all types of domestic plumbing work and aim to provide a service that is second to none. From fixing blocked showers to faulty radiators, we've got it all covered. If you have a plumbing emergency, get in touch with us. refurbishment service that is of the highest standard.